Wallington lies within the borough of Sutton, south west of London and approximately 10 miles from Charing Cross. The River Wandle flows through the town, and there’s an abundance of open spaces such as Mellow Park and Grange Gardens. Trains run directly from Wallington into the city and there are also National Express services too. The A237 offers a route for those travelling by road. 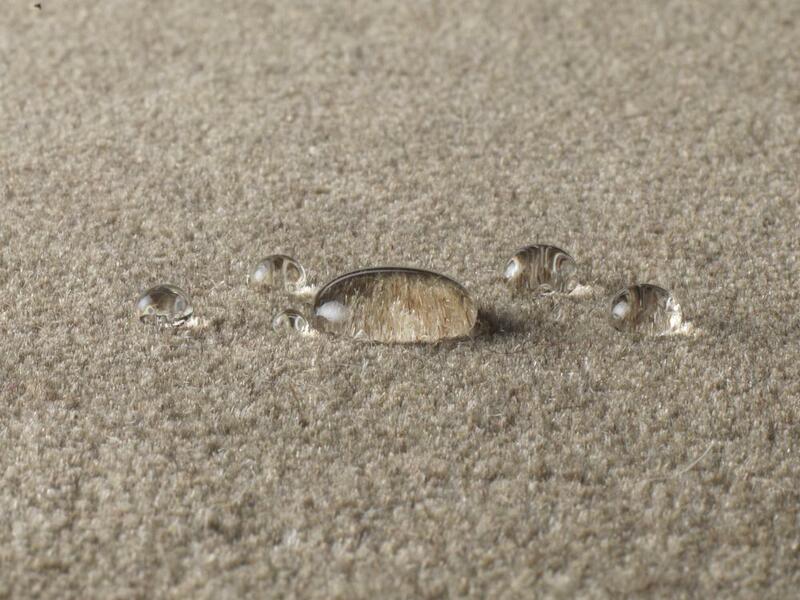 Is your carpet starting to look a little threadbare? Are its best days well and truly behind it? Does it squeal in protest with every footstep? Then it is time to put it out of its misery and send it to the great carpet warehouse in the sky. 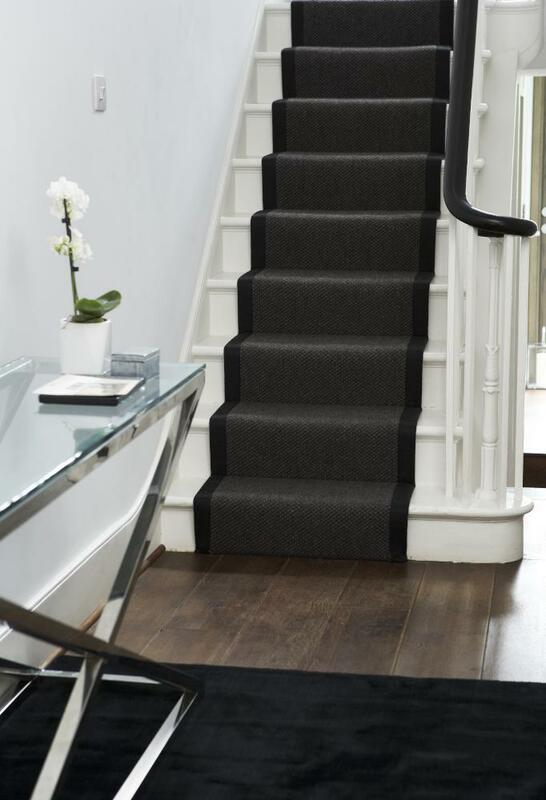 When it is time to replace your Wallington Carpets, then the company you should be dealing with are us here at Cherry Carpets. We'll be very pleased to supply you with a delightful, brand new carpet. 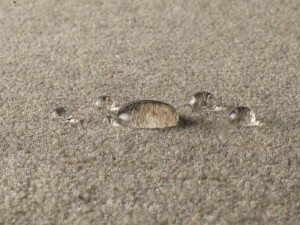 We also can make an extra-special promise to you – our carpet prices are among the lowest that you will find anywhere. That's a pretty bold promise to make, so how can we do so? The reason is simple – we don't run a showroom or any form of retail premises. Instead, we're the carpet company that comes to you! Just book an appointment with us and we'll visit you armed with a number of suitable carpet samples for you to look over. Hopefully, you'll be impressed at what we have to offer, and you'll be happy for us to measure up. Once we've done that we can then supply you with a free, no-obligation quotation. You'll be delighted by our prices – because we have no showroom or retail store to worry about we don't have to spend so much on overheads such as heating, lighting and staff costs. That means we make tremendous savings, and it's our delight to pass those savings onto you, our highly satisfied customers! 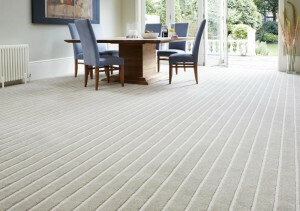 At Cherry Carpets we're not just about selling carpets. We can offer you the complete range of carpeting services. 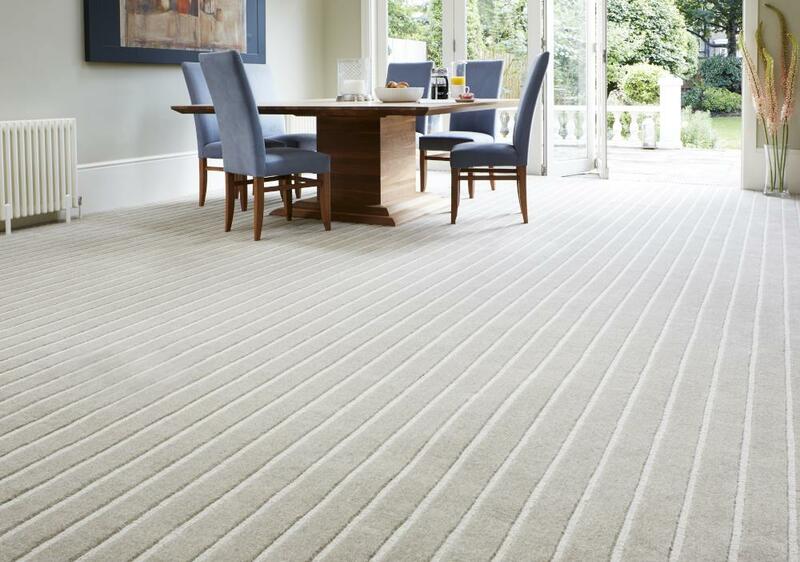 Engage with our services, and we will supply your carpet, measure up, lay underlay if required, prepare your floor and then of course fit your brand new carpet. We're very skilled, experienced and efficient at what we do – blink and you might miss us! We never skimp on quality though – we replace all items of furniture in the exact same spot in which we found them, and clear up completely afterwards, including the removal of all rubbish and your old carpet if you are replacing it. Do you want the best? Then great, as that is all that we supply! 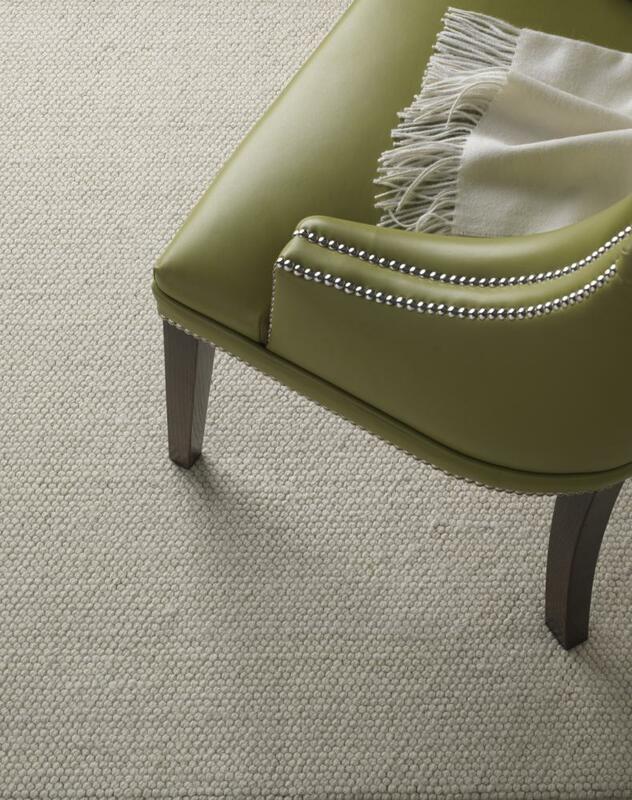 It's very much our policy at Cherry Carpets to only supply you with carpets from names that we consider to be the very best carpet suppliers in the business. We have a number of stockrooms that are literally crammed full of the best quality carpets supplied by some very famous carpeting names. We supply carpets made by Axminster, Kingsmead, Manx Carpets, Ryalux Carpets, Victoria Carpets, Cavalier Carpets and Lano among others. If you need new underlay, then that is certainly no problem. Again, we only supply from the most reliable names in the business. Among the companies we supply from are Ball & Young, Duralay, Interfloor and Ezifloor.